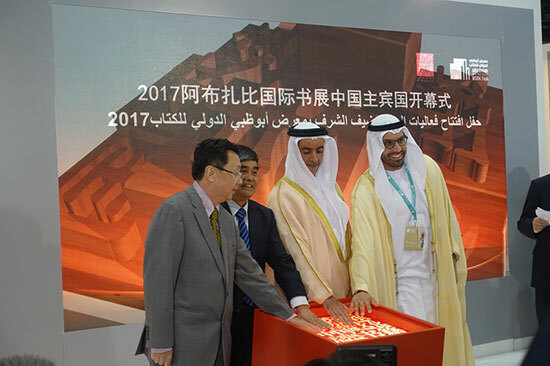 The 27th edition of the Abu Dhabi International Book Fair kicked off yesterday, with China featuring as this year's official guest of honor. Visitors to the fair will be able to browse through Chinese art, books, writers, publishers, traditional products and much more. 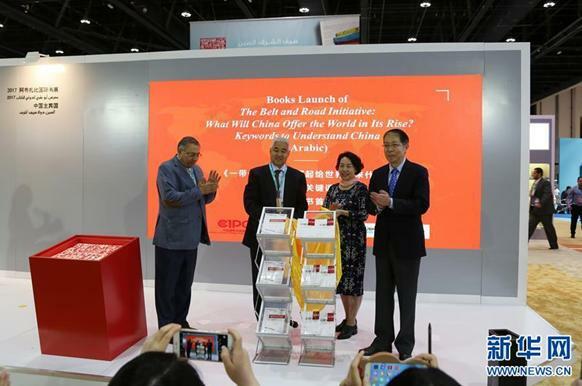 Visitors to this year's Abu Dhabi International Book Fair will be greeted with an array of Chinese cultural offerings, with China featuring as this year's official guest of honor. 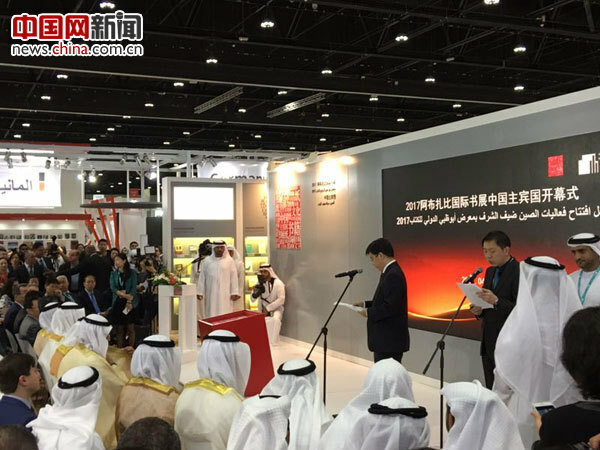 China’s participation in the 2017 Abu Dhabi International Book Fair is the country’s largest in any overseas book fair to date. China’s large pavilion at the event reflects the variety of the country's cultural depth, with special participation from Chinese publishers, elite authors, artists and others from all fields of creativity. The pavilion presents over 3,500 titles and 5,400 copies. 300 titles have been translated into Arabic and Chinese, showing the depth of cultural exchange and publishing cooperation between China and the Arab world. As the Guest of Honor, China has a lot to offer at the book fair. There are a variety of activities to choose from. I'm a big fan of Chinese literature and Chinese culture. So I'm really happy to be here. In addition, China’s impact on the Old World will be recalled through the Silk Road, a historically significant international trade route between China and Western Asia. It has now been revived in the form of China's Belt and Road Initiative, of which Abu Dhabi is considered a key trading and cultural hub. Everyone knows that China boasts a long history and diversified culture. We hope to benefit from that. And personally I hope to learn more about China from the books on display. There's also an integrated programme that consists of cultural and professional events as well as activities for children. It's wonderful. Taking up some 320,000 square meters at the Abu Dhabi Exhibition Center, the city's annual book fair is one of the biggest and most influential of its kind in the Middle East and North Africa. The event attracts publishers, authors, and around 300,000 visitors from more than 60 countries each year.